Eastside grades K - 4 and grades 5 - 8 that participated in the American Cancer Society Relay Recess Educational Fundraiser on Friday, May 3. 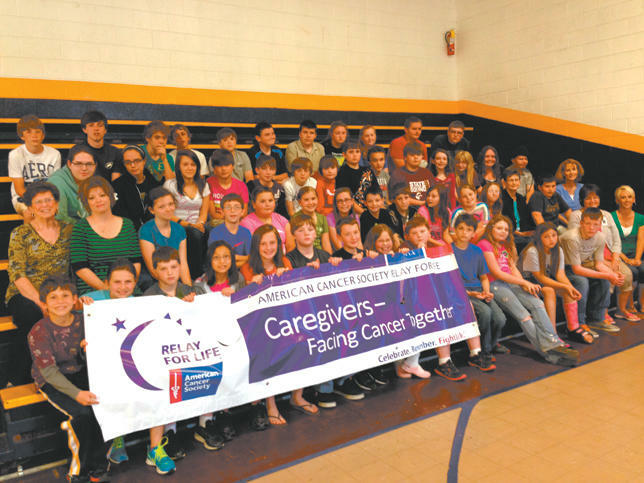 Both events benefit the Relay For Life of Cannon County. For more information or to make a donation, please visit our website, relayforlife.org/cannontn or call Lois Larimer at 615.542-1858 or ACS Staff Partner, Harriett Stewart 615.516.0807.